confirmed the US State Department on Wednesday that the US presence in Iraq is at the request of Baghdad, it aims to help Iraq 's security, arguing that the "terrorist threat" is still high in the region. "The US presence in Iraq is at the request of the Iraqi government," Al-Hayat Al-Ahdah quoted the US State Department as saying. "Our presence in Iraq is to help Iraq secure." "We are concerned about a united and federal Iraq," the US State Department said, noting that "the terrorist threat remains high in the region." On February 3, 2019, US President Donald Trump revealed his intention to keep his troops in Iraq, pointing out that the aim was to "monitor" Iran. Prime Minister Adel Abdul-Mahdi, on Tuesday (February 5, 2019), refused to use Iraq by any other country, denying the existence of US military bases in Iraq. 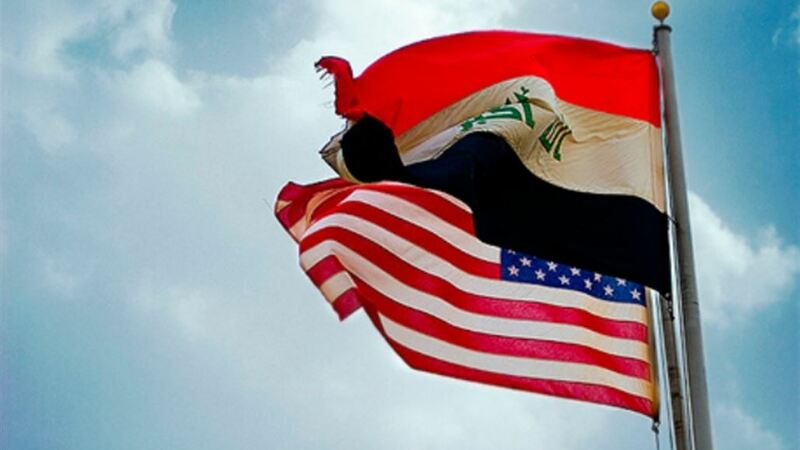 Prime Minister Adel Abdul Mahdi, the acting US Defense Secretary Patrick Chanhan, on Tuesday (February 12, 2019), not to accept any foreign bases on Iraqi territory, considering that the Iraqi decision "independent and not affected by any influence and dictates from any party."